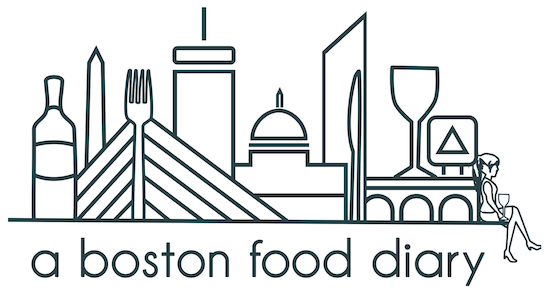 A Boston Food Diary: Free Ice Cream Tomorrow (7/1) in City Hall Plaza! Courtesy of The Cooking Channel! Free Ice Cream Tomorrow (7/1) in City Hall Plaza! Courtesy of The Cooking Channel! Now here's a real summer treat!!! Tomorrow between 11:30 am and 6:00 pm, in City Hall Plaza the hottest new food cable network- Cooking Channel is hosting a little ice cream social! 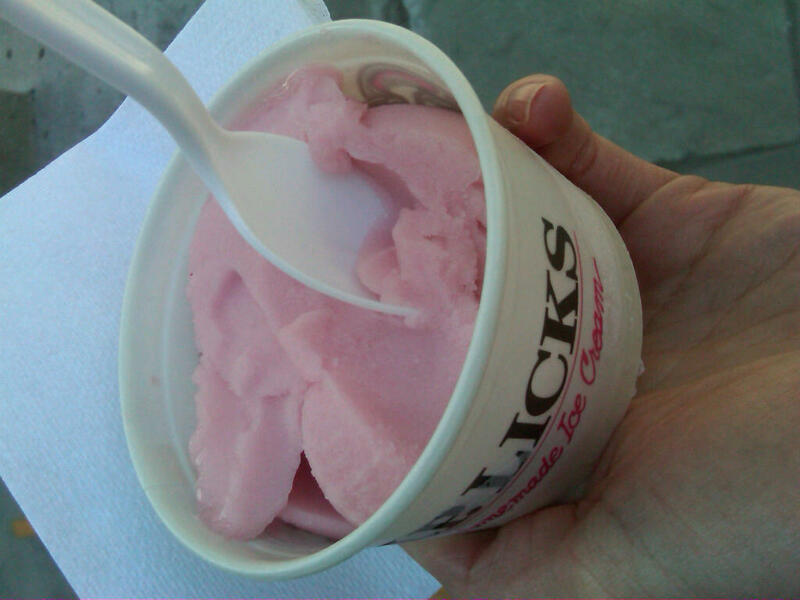 Head on down and get a FREE 1 scoop cup of ice cream from our own JP Licks or other surrounding ice cream hot spots and kick off your 4th of July Weekend the sweet way! "The newly launched Cooking Channel has created a one-of-a-kind ice cream truck to satisfy fans’ cravings for summer’s most delicious ice cream flavors. Visitors to the ice cream truck tour stop will be treated to a scoop or two of their favorite flavor and in some cities get a taste of the on-air talent when they meet the stars of Chuck’s Day Off, Everyday Exotic, FoodCrafters and more! 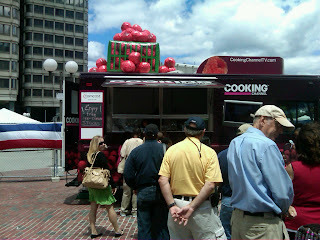 So head on down and score yourself a lovely scoop of ice cream and take part of Boston's own Harborfest!! Aw! That sounds great. I wish I could go!